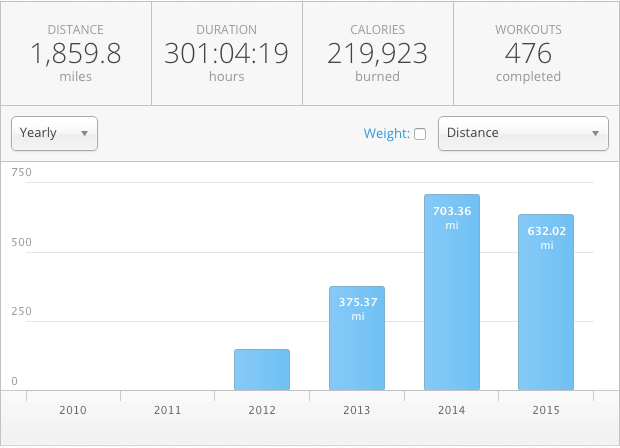 For the last two years I have taken a different approach to business; the key ingredient…scheduled fitness. Over the past two years I’ve increased my overall business productivity, which has lead to increased revenue. Working 10 hour days does not phase me, and having energy to spare gives me the additional creative thinking that I need for business growth. Scheduled fitness makes it my most important business “meeting” of the day, I even think of creative ideas to approach difficult problems while performing my daily fitness routine.